You Have the Capacity of Deciding Your Future! 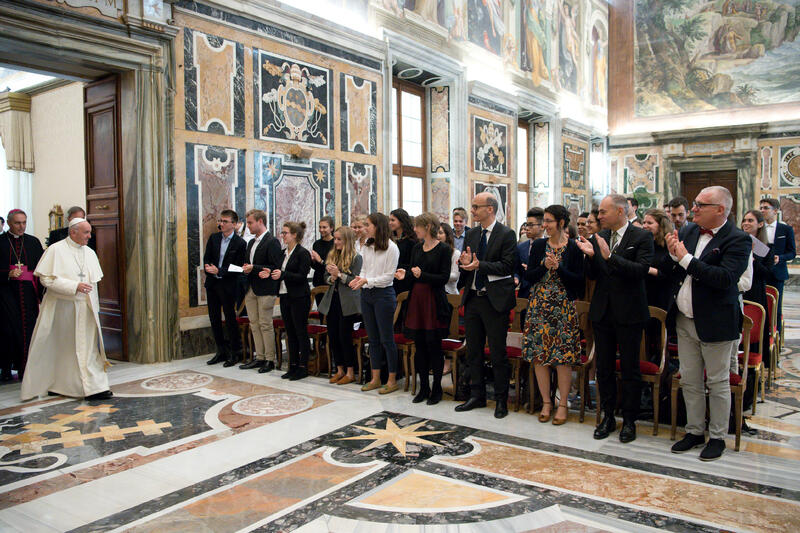 “You have the capacity of deciding your future,” told students of the “Institution des Chartreux” of Lyon, France, during an October 19, 2017, audience in the Clementine Hall of the Vatican Apostolic Palace. I welcome you with joy on the occasion of your cultural and spiritual stay in Rome. With you, I cordially greet the Superior of the Institution des Chartreux and the teachers who accompany you, without forgetting those who have stayed in Lyon, also Cardinal Barbarin. You are engaged in a course of study that prepares you to enter the great schools of commerce that, when the moment comes, will enable you to exercise a profession in the world of international finance. I am glad to know that your academic formation includes a strong human, philosophical and spiritual dimension, and for this I thank God. Indeed, it is essential that, from now and in your future professional life, you learn to remain free from the allure of money, from the slavery in which money traps those who worship it. And it is also important that you are able to acquire today the strength and the courage not to obey blindly the invisible hand of the market. Therefore, I encourage you to draw benefits from your time studying to train yourselves to be promoters and defenders of a growth in equality, artisans of a just and fitting administration of our common home, namely the world (cf. Apostolic Exhortation Evangelii gaudium, 204; 206). Here in Rome you experience a form of immersion in the history that has so strongly marked the rise of the European nations. Admiring what the genius of men and the hopes they have cultivated have been capable of realizing, you too must take care to leave your imprint on history. Indeed, you have the capacity of deciding your future! I wish to repeat it: you have the capacity of deciding your future. Therefore I urge you to become responsible for this world and the life of every man. Never forget that “every injustice against a poor person is an open wound, and diminishes your very dignity” (Catechesis, 20 September 2017). And, even though this world expects you to head towards success, give yourselves the means and the time to journey the paths of fraternity, to build bridges between men rather than walls, to add your stone to the edification of a more just and humane society. 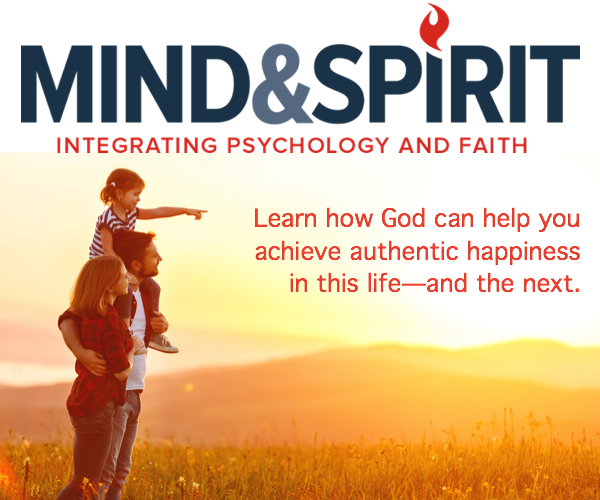 From this perspective, I invite those of you who are Christians to remain always joined to Christ in prayer, to learn to entrust everything to God, and in this way you will not succumb to the temptation of discouragement or desperation. I would also like to say, with respect and affection, to those who are not Christians: never forget, in his gaze on others and on yourselves, “man infinitely transcends man” (Blaise Pascal, Thoughts, fragment 122). And I encourage all of you to work for good, to become humbly the seed of a new world. With this hope, entrusting each one of you to the Lord so that you may cultivate the culture of encounter and sharing within the single human family, I heartily invoke the Lord’s blessing on you and those who accompany you, as well as your families and the Institution des Chartreux. Merci beaucoup!